Restaurant, Smoking Room, Parking, Laundry Facilities, Family/Child Friendly, Airport Transportation, Room Service, Front Desk, Internet/Wi-Fi, Coffee Shop/Cafe. Television Room, Bottled Water in Room, Dustbin, Internet Access, Wardrobe, House Keeping, Desk, Ceiling Fan. Coffee Shop/Cafe, Doctor on Call, Laundry Facilities, Parking, Restaurant, Room Service, Bar. 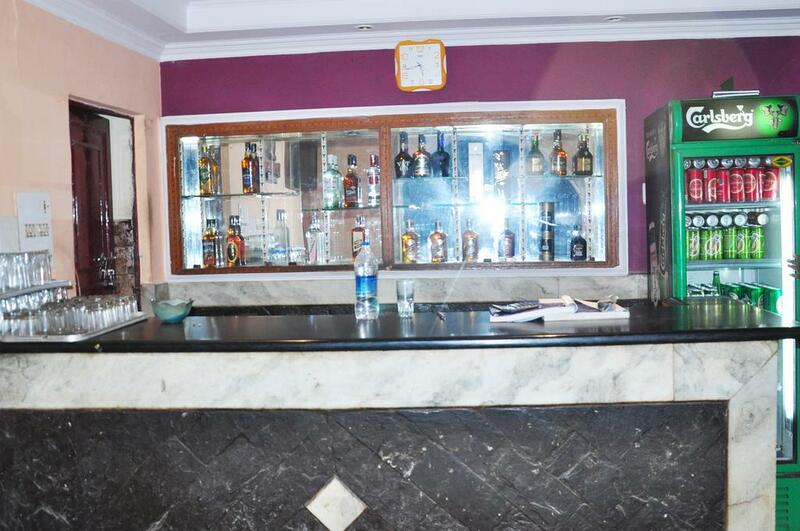 User reviews for "Tourist Bar And Restaurant Hotel Agra"